When designing drapery for your space, drapery hardware is an important part of how the finished product looks and functions. You can choose striking curtain hardware that makes a statement on its own, or you can opt for a more subtle design that hides the hardware and emphasizes your drapery material. 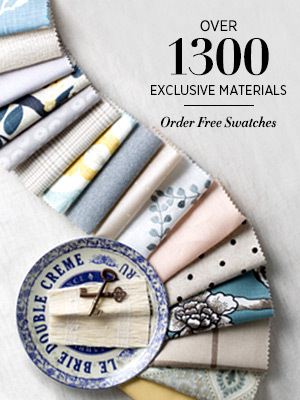 With 15 exclusive collections, you can achieve just about any look with designer drapery hardware from The Shade Store. Let’s discuss the three families of curtain rods and drapery hardware that we offer. Rods and rings are what most people think of when they think of drapery hardware. A curtain or drapery rod is mounted above your window, either on the ceiling or on the walls, and rings are used to attach the drapery panel to the rod. The rod and ring style of hardware provides you with the most visual customization options in terms of finishes and finials. Nine of our collections fit into this category, and work with: Tailored Pleat, Pinch Pleat, Inverted Pleat, Grommet, Goblet, and Rod Pocket Drapery. 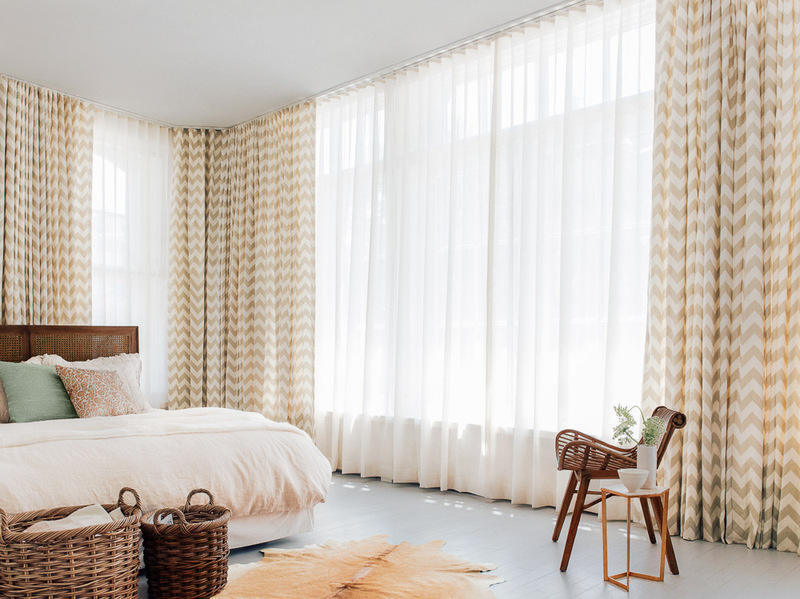 In the case of Grommet Drapes, the rings are built into the drapery panels and reinforced with metal grommets, so the drapes slide directly onto the rod. Rod Pocket Drapes operate in a similar fashion, with a pocket sewn into the top of the panels which then slides over the rod. When shopping for new drapery rods, there are several factors to consider. Each customized component plays an important role in the overall look and style of the rod, as well as the function. The type of mount you choose will have a dramatic effect on the overall appearance of your drapery. A wall mount is ideal for windows and doors that are far apart from the ceiling, as it allows you easy control over opening and closing your drapes. With a ceiling mount, drapery hangs directly from the ceiling, offering a more dramatic, full-length look. 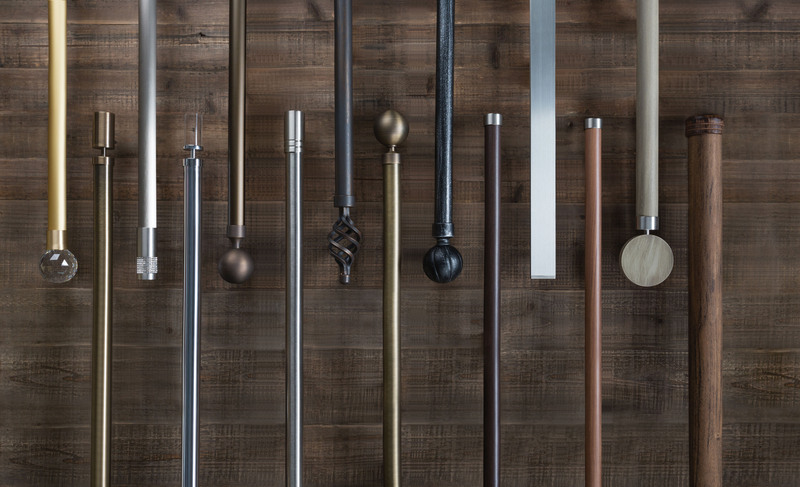 Each of our drapery hardware collections offers unique finishes to create a distinct look and style. There are more than 50 finishes to choose from, including stainless steel, satin brass, antique bronze, polished chrome, and rich woods. While you may not be familiar with the term finial, you have definitely seen them before. Finials are the decorative elements on the ends of drapery rods. The style of finial that you choose can really elevate the look of the room, whether it be minimal, elaborate, modern, or classic. One of the most popular way to hang drapery is by using rings, which slide over the rod. Depending on the style of drapery, pins may also be used. These small pins attach to the drapery on the back panel and hang onto the ring, creating a polished, streamlined look. Our drapery hardware track systems provide a great deal of versatility for mounting and operation. Instead of rings, drapery panels attach to tracks with special clips that hang beneath the tracks. This design allows for a smooth glide when opening and closing, and therefore is excellent for treating large windows or patio doors and other spaces that require frequent use. Drapery track systems can be mounted on the wall, window molding, or on the ceiling for added height, similar to our rods and rings. The Custom Track System, however, can also be inside mounted so it fits within a window or door frame. 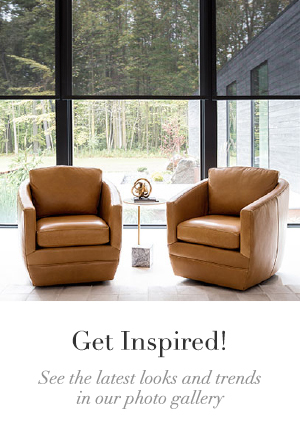 Motorization Made Simple™ is the newest addition to our drapery hardware family. 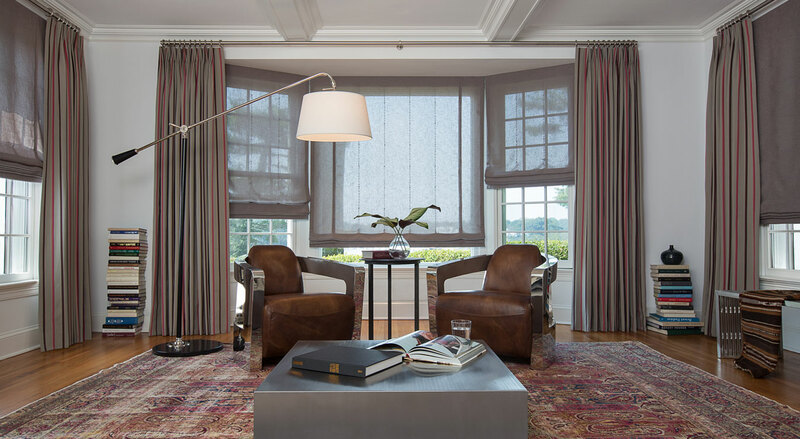 Our system allows you to control your drapery with the touch of a button. Motorized drapery tracks can be installed as a ceiling mount or a wall mount. The powerful, quiet motor requires a plug, and you can choose to place it on the right or left side and select a custom cord length to ensure the motor reaches your desired outlet. Speak to one of our expert Design Consultants to create the perfect drapery hardware solution for your home. 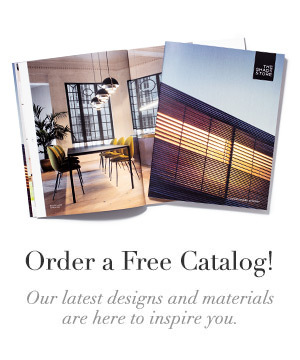 Call us at 800.754.1455, send us an email, or visit a showroom near you.